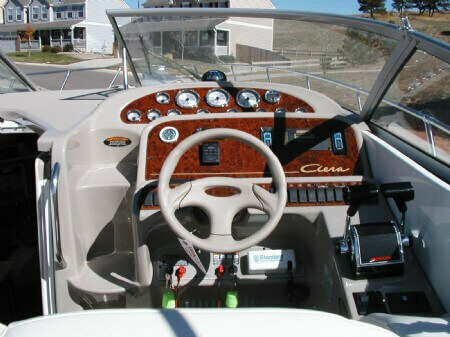 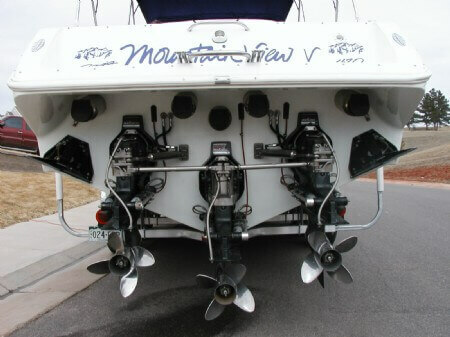 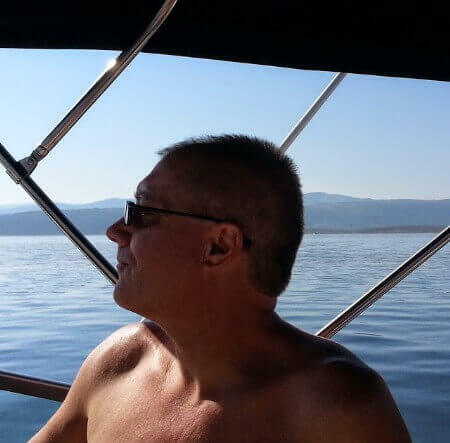 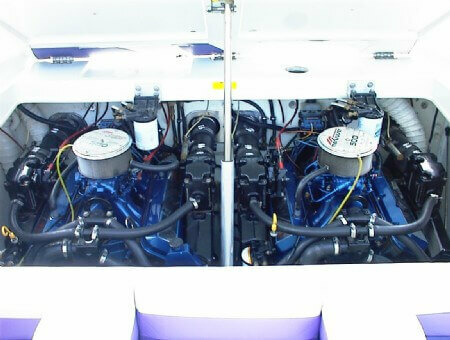 I have been boating for 35+ years and have owned 25+ boats. 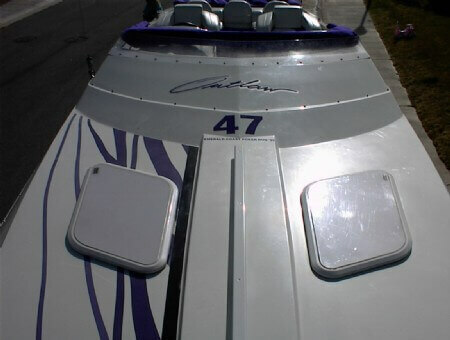 Bayliners, Bajas, Formulas, Chaparrals, Montereys, Fountains, Wellcrafts and Sea Rays. 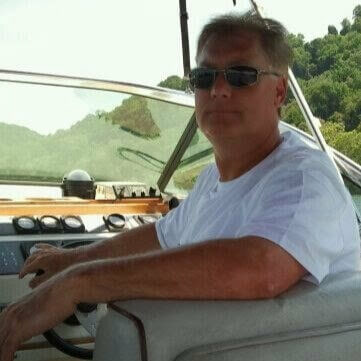 When I'm not working, in the summers, you will find me on the lake. 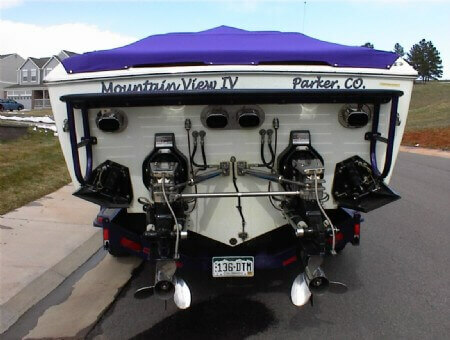 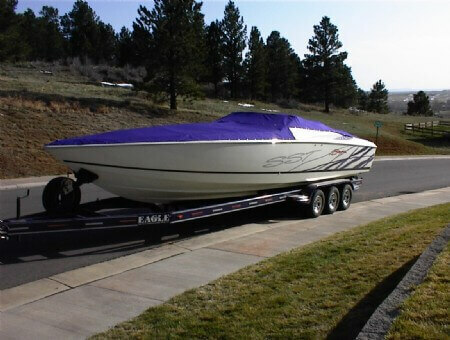 The photos below are some of my boats that I've had over the years. 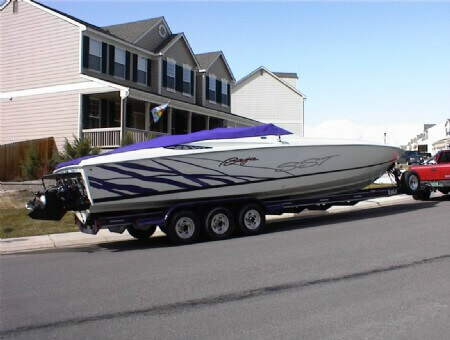 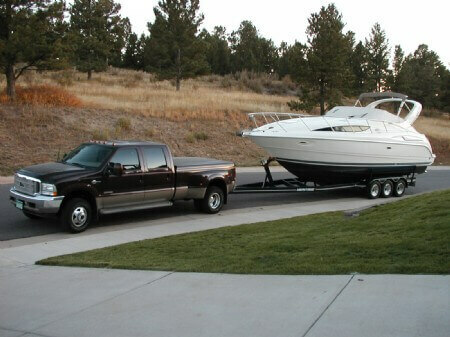 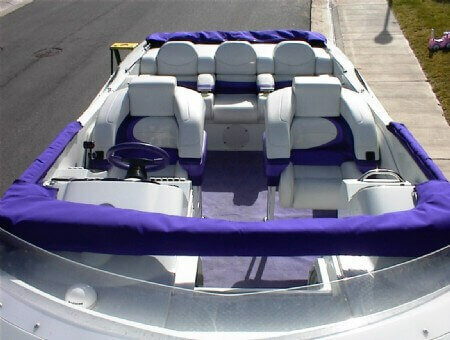 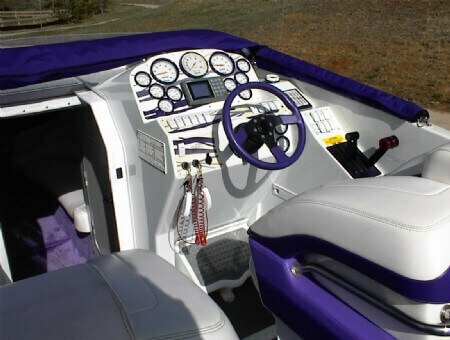 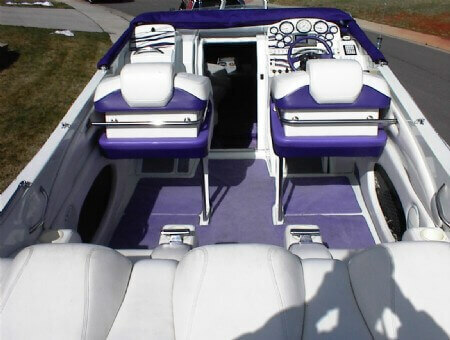 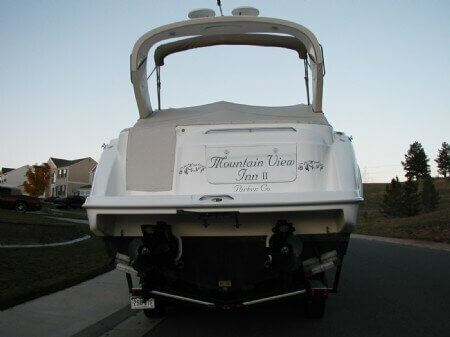 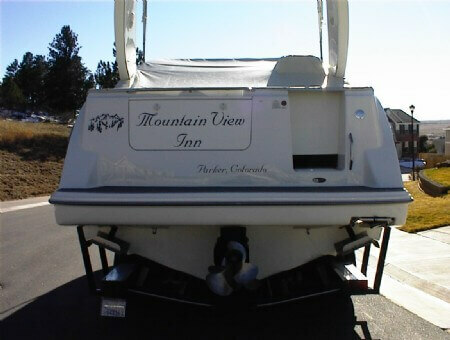 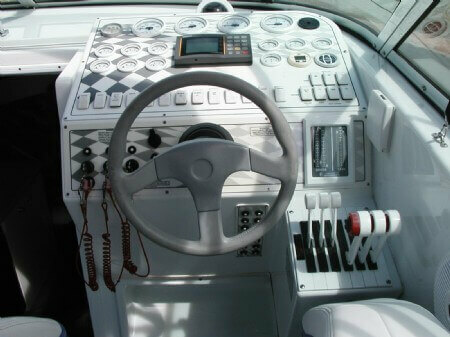 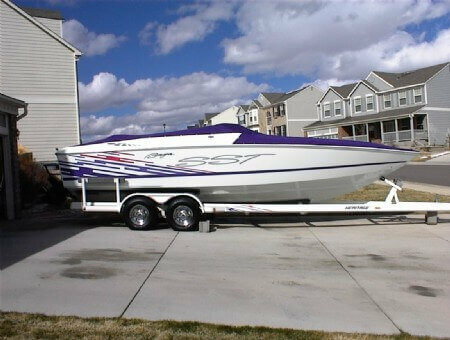 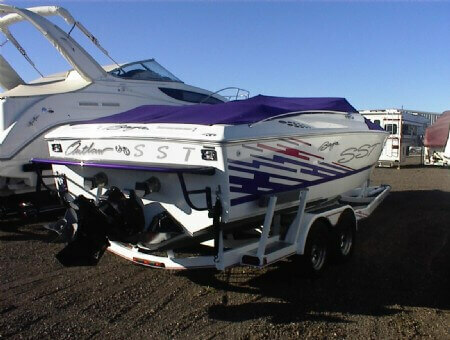 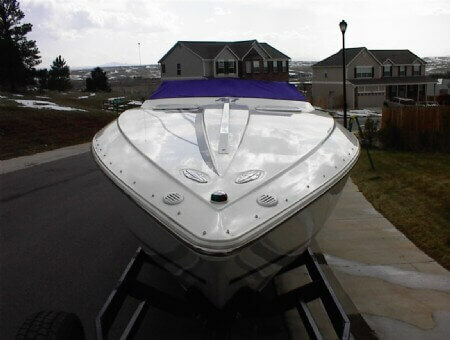 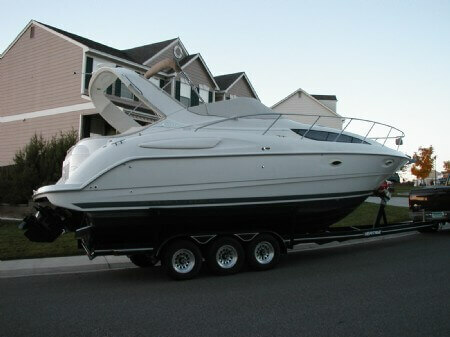 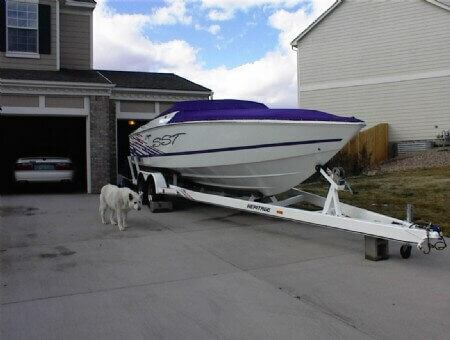 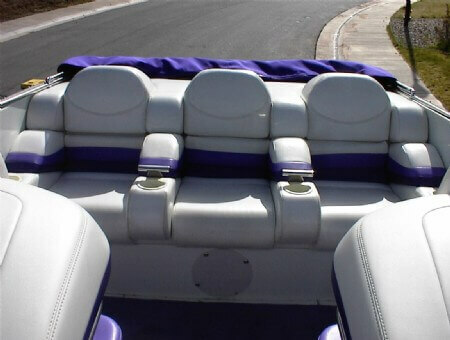 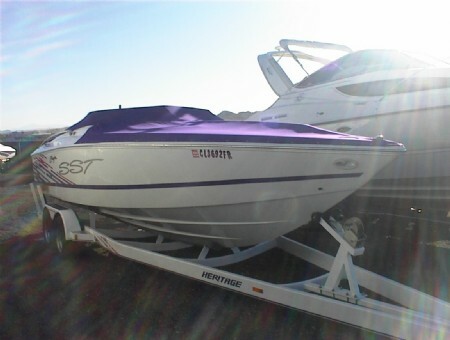 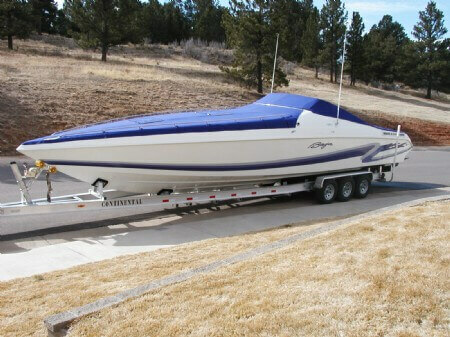 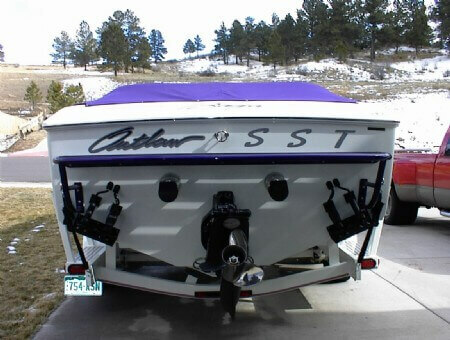 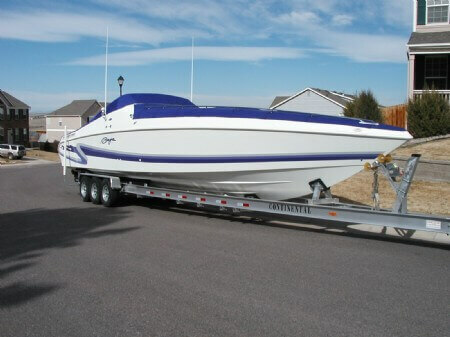 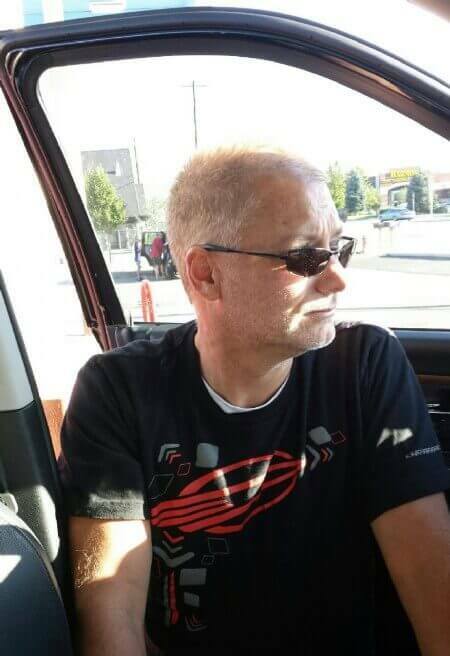 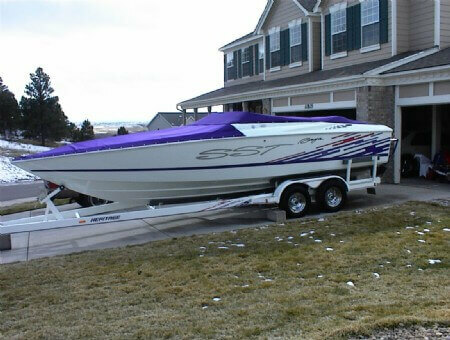 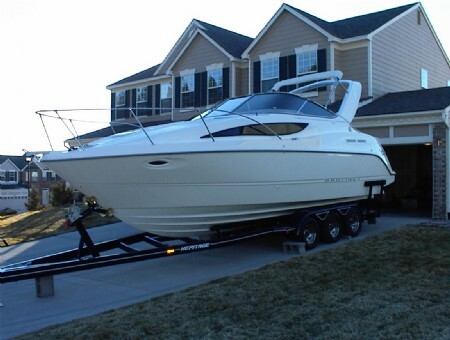 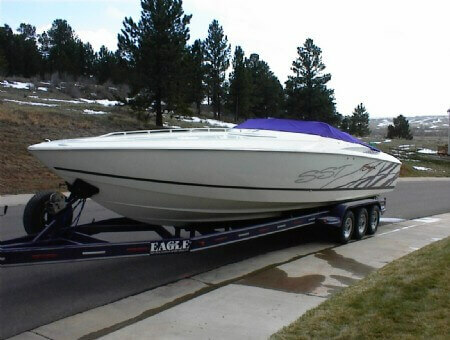 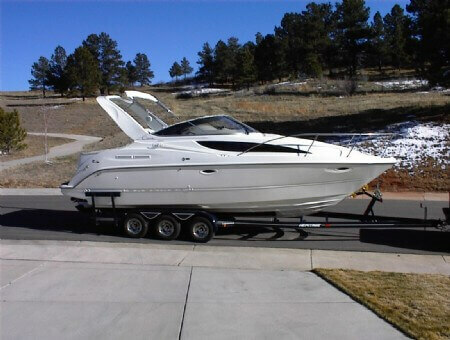 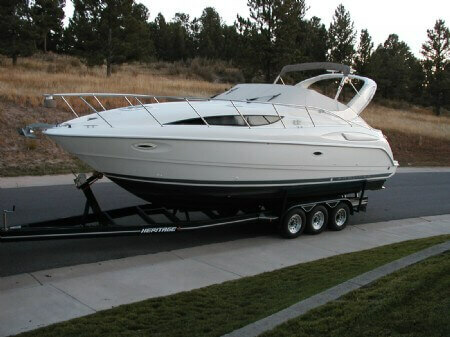 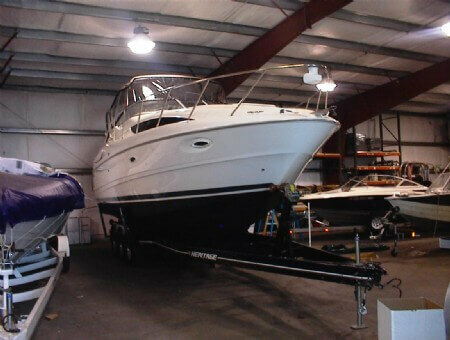 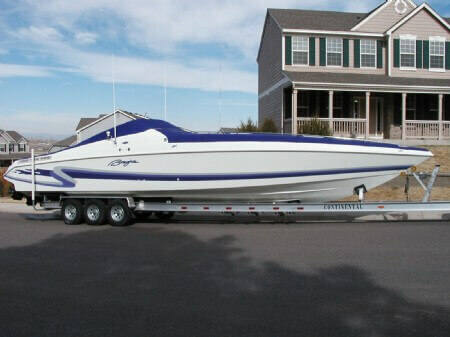 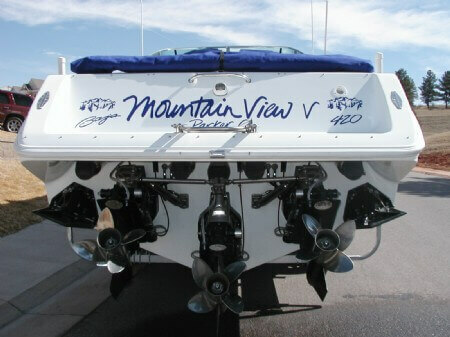 I'm very knowledgeable about boats and have bought and sold many over the years. 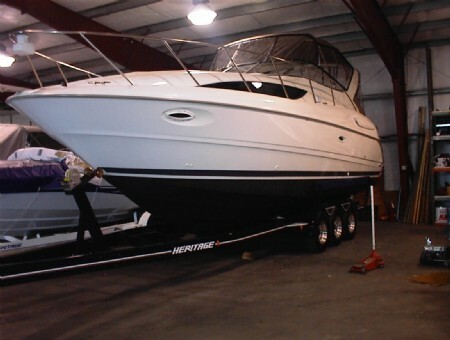 I would like the opportunity to help you buy or sell your next boat.